2018 Taxes: $1,374.00 | 1,232 Sq. Ft.
Bahama Bay Vacation Villa For Sale – LOCATION LOCATION LOCATION! Enjoy the tranquility and wildlife attracted to the beautiful pond located behind this well maintained condo located in the beautiful and lush surroundings of Bahama Bay. 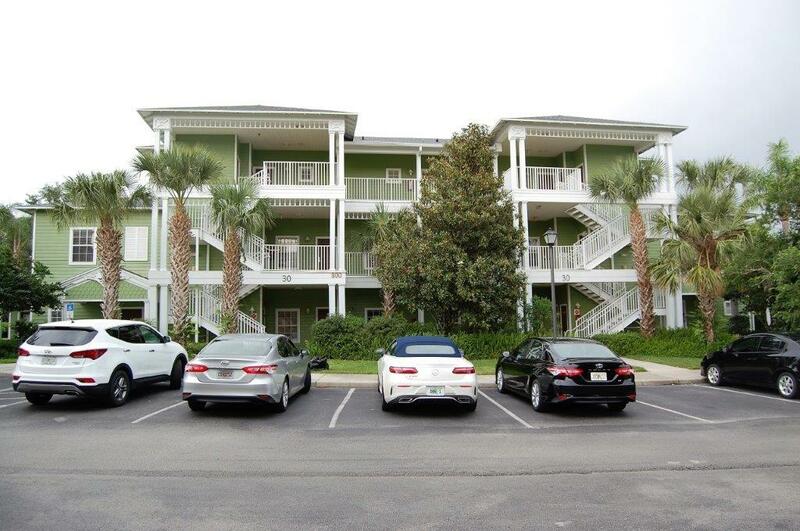 This fully furnished 3/2 condo has everything for the most discerning buyer and their guests including two screened balconies to enable you to enjoy the wonderful balmy evenings in central Florida. 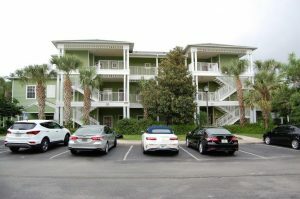 Located within minutes of Disney, I4 and 192, this beautiful 3 bedroomed Abacos provides easy access to the local attractions, downtown Orlando, etc. Enter the home into a tile hallway which opens up into the dining room area alongside which is the kitchen with an abundance of cabinets and countertops. Adjoining the kitchen and dining area is the family room with its own balcony for you to enjoy the Florida wildlife from your own condo. If this isn’t enough, Bahama Bay has so much to offer. A clubhouse, tennis, shuffleboard, 4 community swimming pools and hot tubs, etc. with children’s water activity area, café bars offering delicious food and drink. Want something more energetic? Take a walk around the community on their nature trail or work out at the fitness center or play beach volley. Your never short of things to do at Bahama Bay!